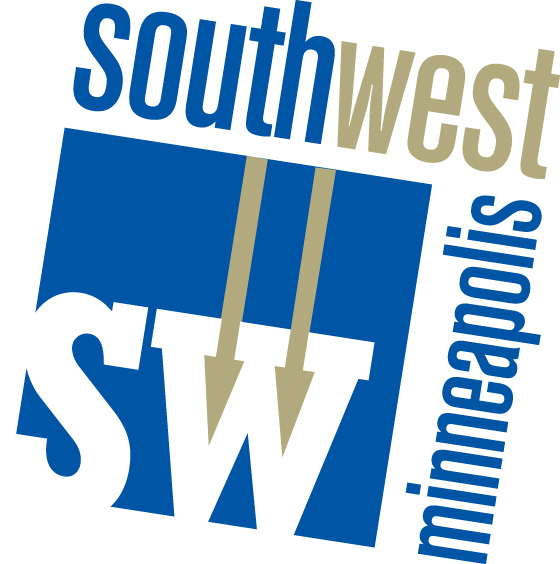 Seed and Plant events scheduled around the Twin Cities! 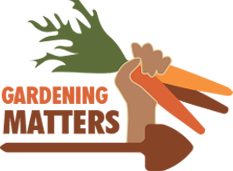 Gardening Matters can help residents get their gardens off to a great start at seed and plant distribution events held across Minneapolis and St. Paul. Learn more about this community garden program online! Block leaders get special crime alerts for their block and are asked to share with their neighbors. This meeting is informal and more than one representative per block is encouraged to attend. If you need to come a little late or leave a little early, no problem. Walk-ins are welcome. 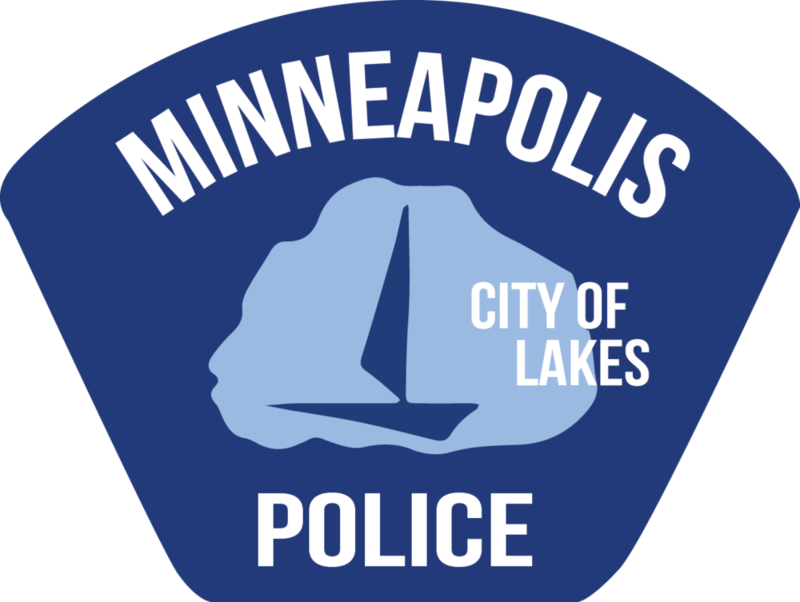 This is an opportunity to learn about the Minneapolis Police Department. Fun, food, and entertainment – all FREE! 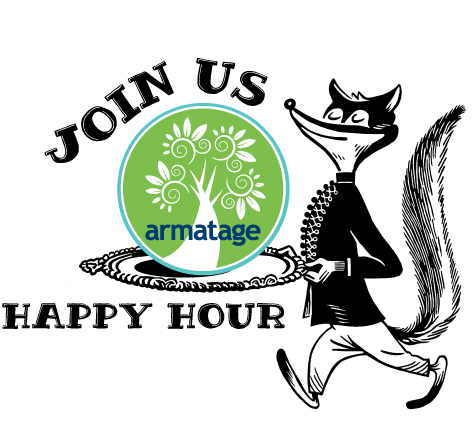 Gather together with your friends and neighbors, and get to know the local characters that keep us wined, dined and entertained while enjoying special deals on drinks and appetizers at our next Southwest Business Association Happy Hour! 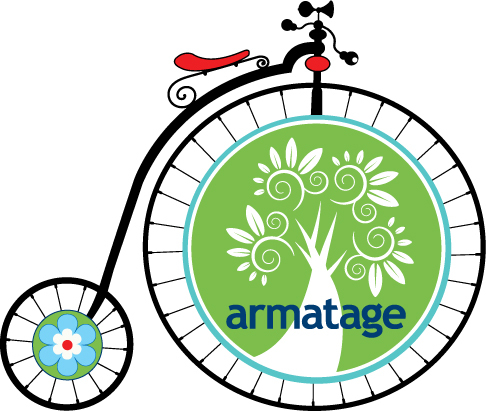 This is a great opportunity to build some organic marketing for your business! Visit the seasonal jobs page which contains the job descriptions for each position and the application. This is a great opportunity for young people (14-19 years) to connect with employers and organizations that are offering jobs, internships, career education, job readiness training, and volunteer positions for teens. The teens will also be able to attend workshops to learn about how to get a job. The Teen Job and Opportunity Fair is produced by City of Minneapolis department of Community Planning and Economic Development, Hennepin County and Hennepin County Library, AchieveMpls, Minneapolis WorkForce Centers, Lunds and Byerly’s, Minneapolis Park and Recreation Board, Minneapolis Youth Congress, Minneapolis Youth Coordinating Board, EMERGE, and East Side Neighborhood Services. Special Education – Learn about topics like special education services, 504 plans, and suspension policies. Children’s Challenging Behaviors – Learn when and how to seek help, develop parenting strategies, learn about educational supports, and discover resources available. 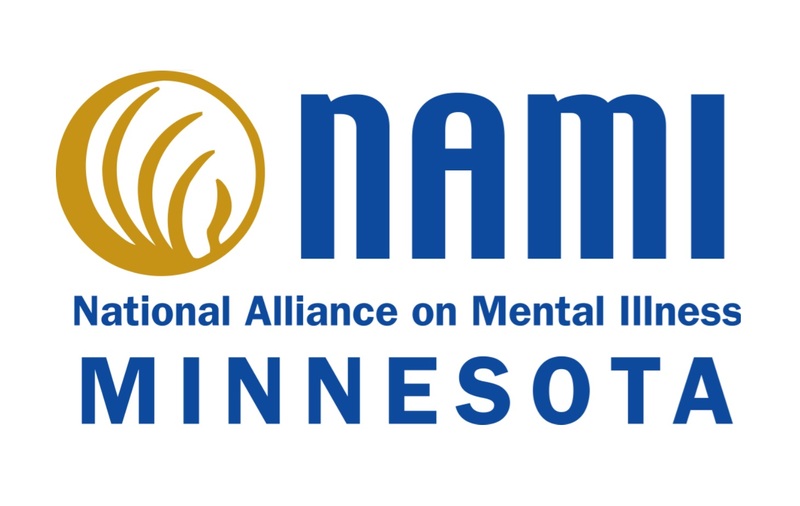 Mental Health Crisis Planning for Families – Learn the role of county crisis teams, de-escalation techniques, and how to create effective crisis plans. These classes are free but registration is required. This entry was posted in Agenda on April 13, 2016 by anacoordinator.